We all have that one friend or loved one that encourages us to stay on track with our fitness goals. Whether it’s bicycling, skiing, or running your outdoor enthusiast needs quality equipment that will keep them going and won’t slow them down. 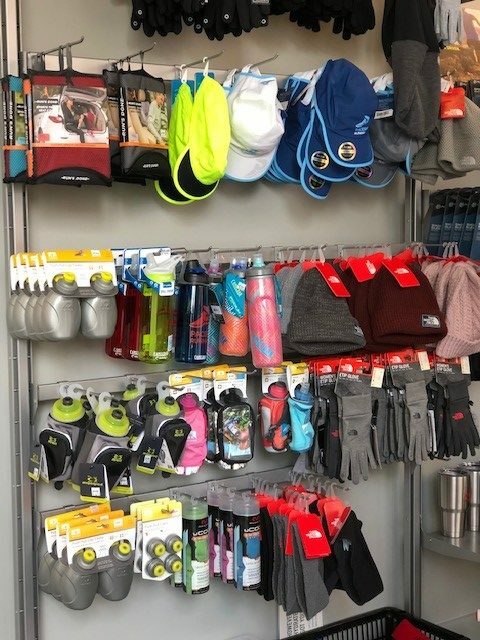 Fairfax City has a number of local businesses that can help take the stress out of finding that perfect gift for the outdoor enthusiast on your list. 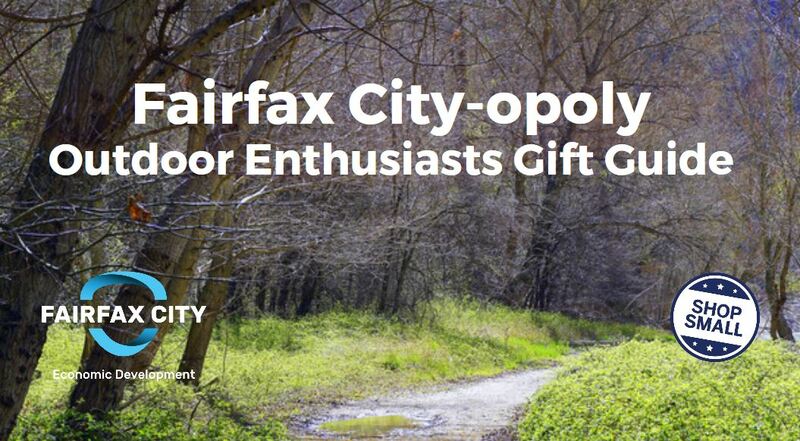 Fairfax City-opoly participants include Spokes Etc., Alpine Ski Shop, Pacers Running, and the City of Fairfax is home to many more! Shopping for someone who prefers to hit the road on two wheels instead of the gym? Well then, Spokes Etc. is the first stop for you! Spokes Etc. 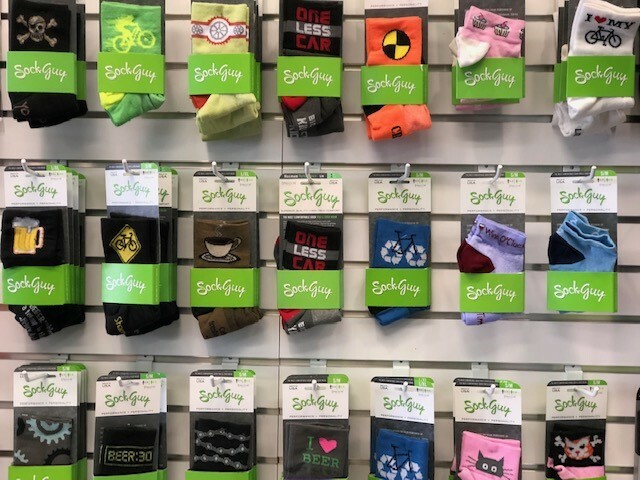 is stocked with all the socks and winter gear your cyclist will need to stay comfortable while biking in the city and beyond. If you are shopping for someone just learning to ride or need a bigger bike, Spokes Etc. has you covered. 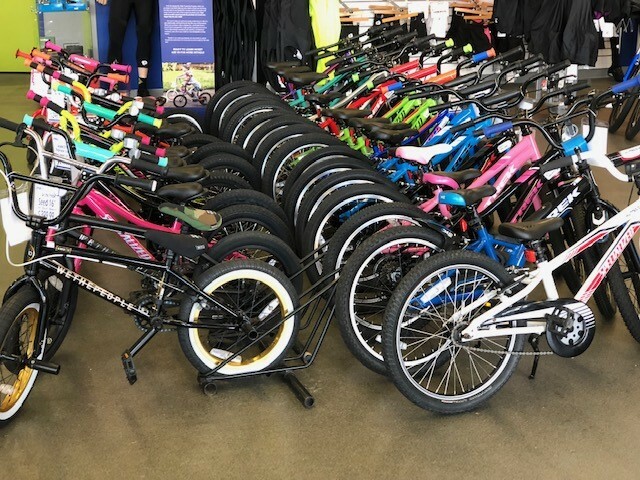 Shop their assortment of youth bikes and take full advantage of the Trade Up Program to keep up with your kids evolving cyclist’s needs. Got a snow bunny on your gift list? Alpine Ski Shop has you covered! 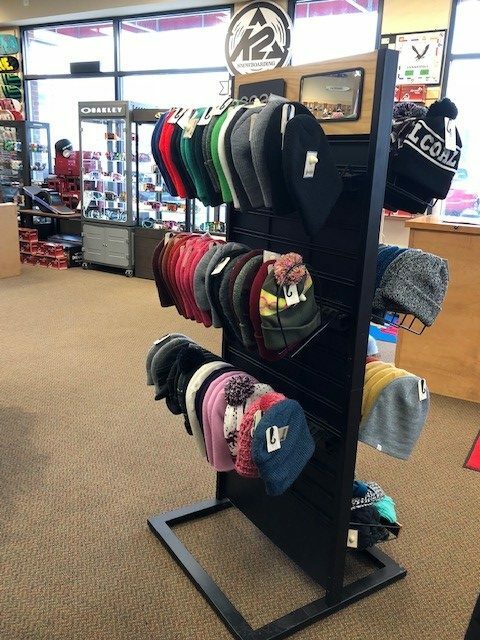 They have all the winter gear needed to keep your hands, feet, and head warm while they are shredding the slopes or cruising down the bunny hill. Not a snow bunny? 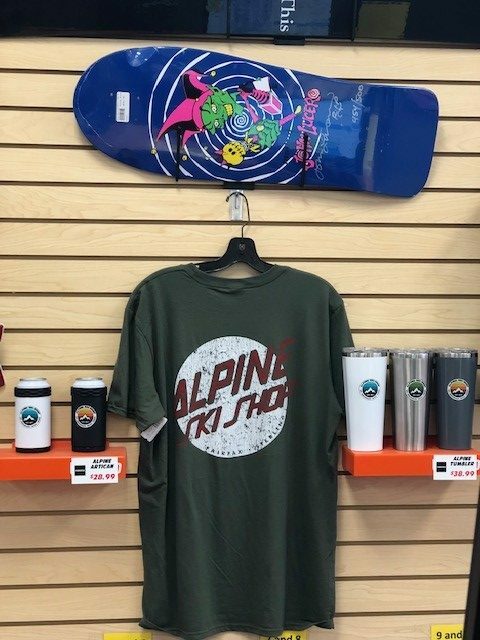 No problem, Alpine Ski Shop also has a wide selection of skateboarding, tennis accessories and equipment. Gift Giving for a runner is made easier with gift ideas from Pacers Running. From casual runners to die-hard marathon runners, if they have a love for hitting the pavement Pacers Running has gifts they’ll want! 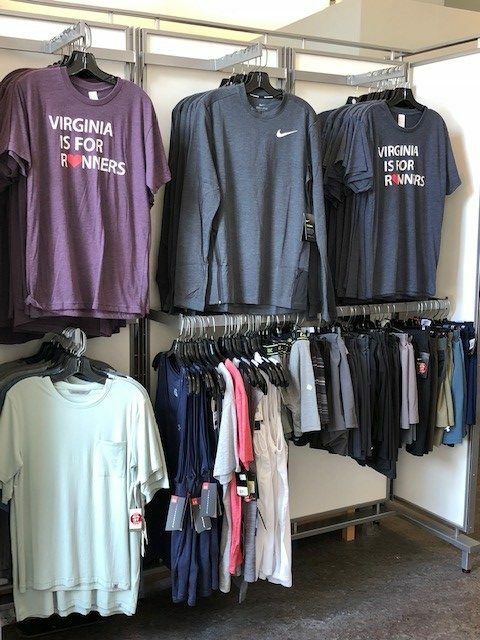 Their assortment of hydration items, reflective gear, sunglasses, tops, hats, and running shoes are sure to score points with the runner on your list while helping them reach their athlete goals. Error: Error validating access token: Session has expired on Tuesday, 21-Aug-18 08:56:08 PDT. The current time is Sunday, 21-Apr-19 21:34:01 PDT.